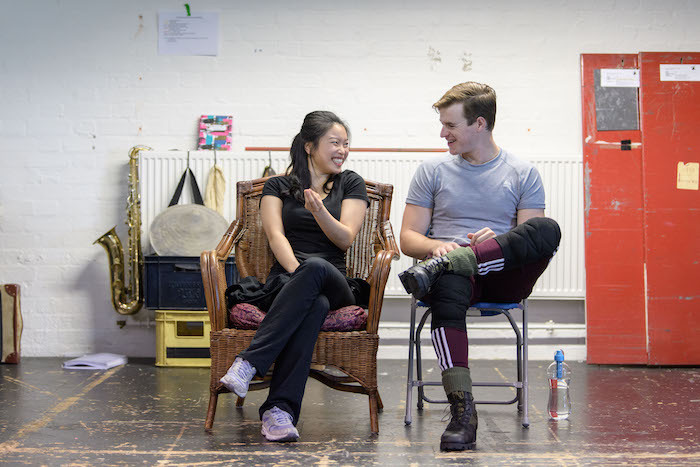 The actor talks the new UK tour of Miss Saigon. This entry was posted in Journalism, Theatre and tagged 25th anniversary, ashley gilmour, book tickets, broadwayworld, cameron mackintosh, chris, interview, jon jon briones, lea salonga, love, miss saigon, musical, romance, tour, vietnam, war. Bookmark the permalink.